If you’re a game developer who at some point worked on Xbox platforms, you probably remember PIX. It’s Microsoft’s debugging and performance tuning tool and it’s finally coming to Windows PC. 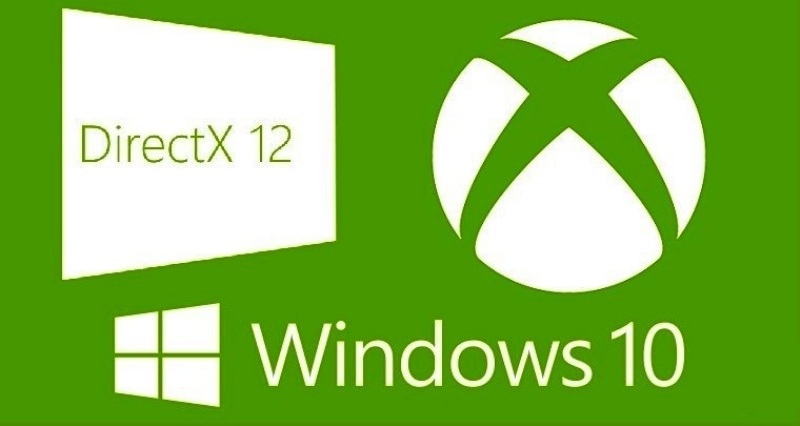 The beta can now be downloaded here and it can help fellow game developers analyze DirectX 12 games on Windows, which can hopefully lead to better optimization. If you intend to give it a try, make sure you have a DX12 enabled GPU with the latest drivers, 32GB of system RAM and Windows 10 build 14393 (Anniversary Update, aka RS1) with latest updates, as those are the requirements. You should also be mindful of the following notes before using the software.